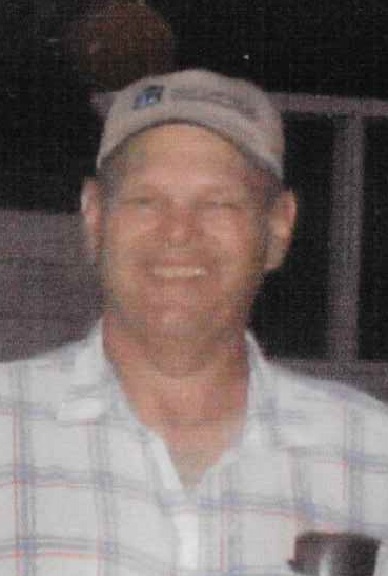 Thomas R. Mayes, 69, 106 Bush St., Blanchard, PA died April 27, 2018 at his home. Born July 19, 1948 in Lock Haven, PA he was the son of the late James E. and Jean E. Scantlin Mayes. On July 9, 1999 he married Shirley K. Peters who died January 13, 2014. Tom was a 1967 graduate of the Bald Eagle- Nittany High School and retired in 2010 from Phillips Wood Products after 30 + years of service. He was a social member of the Beech Creek American Legion, a long-time member of the Burges Run Hunting Club, and enjoyed riding his Harley bike. He was a truly “social” person. A funeral service honoring the life of Thomas R. Mayes will be held Wednesday May 2, 2018 at 11:00 AM in the Dean K. Wetzler, Jr. Funeral Home, 320 Main St., Mill Hall, PA with Rev. Dr. Russel J. Moldoven officiating. Interment, Rest Haven Memorial Park, Lock Haven, PA .
Friends will be received in the funeral home Tuesday May 1, 2018 from 6-8 PM. In lieu of flowers memorial contributions are suggested to the Burges Run Hunting Club through the funeral home.